This is East-Man Outfitting. We are a full service, fully licensed family run Outfitting operation. We are located 1-1/2 hours north of the U.S border and a 1/2 hour north-east of Winnipeg, Manitoba. 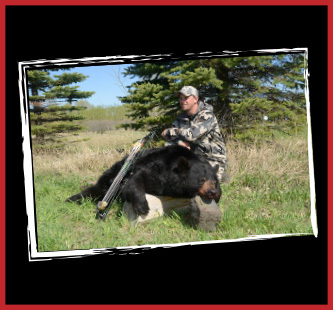 We offer affordable, Non-resident Archery Whitetail hunts in Manitoba’s Only Bow-Only Zone, Black Bear in the South Interlake region and Waterfowl in our back-yard. Our home and camp is located just 4 miles east of the famous Red River which holds an abundance of Walleye and Channel Cats, winter and summer. 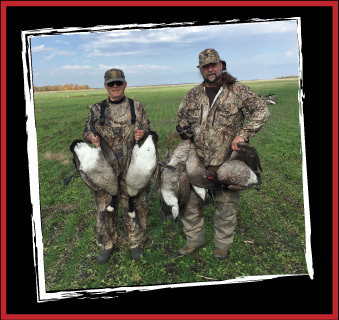 Check out our Whitetail, Black Bear and Waterfowl pages for more information on all of our hunting packages. 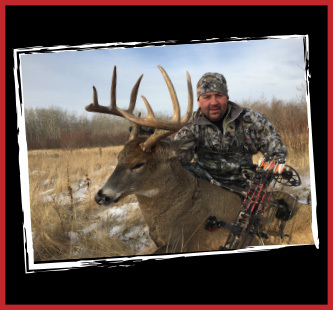 Interested in applying for our Cross-Bow Permit? 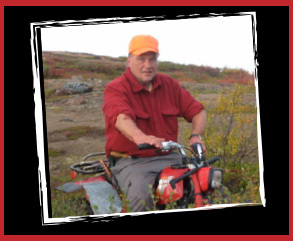 This website is dedicated to my late, dear friend and guide, Paul Warywoda. You are and will be missed!